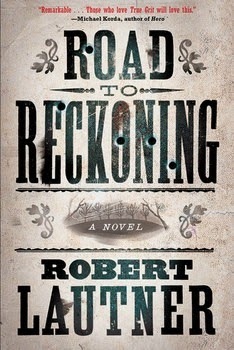 I received a free copy of Road to Reckoning from the publisher, Touchstone for my honest review. All opinions are my own. Twelve -year -old Thomas Walker has never left New York City. His father, a traveling salesman hoping to earn money by selling Samuel Colt’s recent invention, the “Improved Revolving Gun,” takes young Thomas with him on the road. But even the world’s first true revolver cannot save them from danger, and what starts as an adventure soon turns into a nightmare. 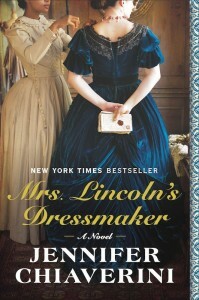 Young Thomas Walker is living with his aunt while his father goes about New York selling spectacles. His mother has died and his aunt is trying to educate him as she thinks is best. The country is experiencing some financial difficulties so the commissions are not coming as they once were and so his father takes a chance on selling something new. Very new – a gun with a revolving barrel from an inventor by the name of Samuel Colt. They set off to take orders for this gun will not be produced one at a time but rather factory produced which will make it much more affordable. The world though is not quite ready for this invention, nor is it necessarily a safe place as Thomas soon finds out when he finds himself with only a wooden replica of the revolver and his horse. Now he just wants to get back to his Aunt’s house and to get the money that Mr. Colt owes his father for the orders they took and the guns they sold. How will a 12 year old boy navigate his way back home? It sounds impossible but Thomas is lucky to find if not a friend, then a companion to make the way easier. 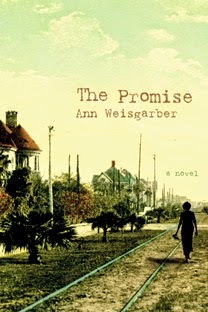 When I was reading this book I truly enjoyed it. It’s very much out of my usual reading world and it did take me a bit to get used to the cadence of the writing. Once I did I found myself caught up in the story. Now as I sit here and type this review I do realize that much of the story is quite implausible and reality really needs be suspended to allow the tale to proceed. If you allow this to happen and don’t think too hard on what’s really going on you too will find the story engaging if a bit dark. I was rooting for Thomas – the story is told from his point of view as he looks backwards in time with some foreshadowing of what is to come. All in all a solid read.